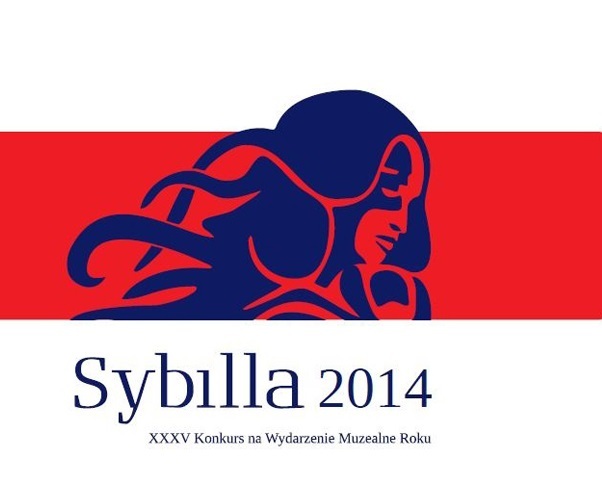 The Sybilla Award of the Minister of Culture and National Heritage, is awarded annually to the most valuable and innovative solutions in the field of museology. This year’s awards - including two distinctions for Muzeum Sztuki in Łódź - were presented at the gala event during the Congress of Polish Museologists organised in Łódź. The museum received a distinction in the ‘Art Exhibitions’ category for the exhibition entitled “Teresa Żarnower (1897-1949). An Artist of the End of Utopia”. Teresa Żarnower was one of the most radical personalities of the Polish artistic society of the interwar period. Although her name has been part of the history of art canons, her life story is still clouded by mystery. The exhibition created by two curators: Milada Ślizińska and Andrzej Turowski has made it possible to shed a new light on Żarnower’s work and previously unknown history of her dramatic escape from occupied France to the United States. The other distinction - in the ‘Publications’ category - went to the Muzeum for the book ‘Changing the Field of View. Modern Printing and the Avant-garde’, edited by Paulina Kurc-Maj. Changing the Field of View is a richly illustrated Polish-English publication on the revolutionary role the avant-garde played in the field of graphic design. Apart form contemporary texts by experts in design art and art historians, the catalogue contains also reprints of selected source materials, including texts by such artists as Mieczysław Szczuka and Laszlo Moholy-Nagy, as well as the previously unpublished correspondence between Jan Tschichold (The creator of New Typography) and Władysław Strzemiński.